Please feel free to use the skin care contact form to tell us your thoughts. We truly love hearing from our visitors. 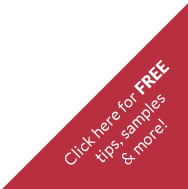 Whether you would like to offer feedback, to request a new anti-aging skin care topic that you would like to learn about, or just to say hello, The Skin Care e-Learning and Resource Center would Love to hear from you. 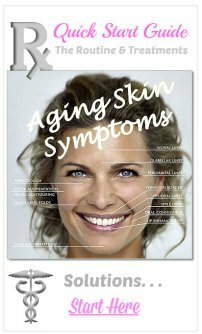 The Skin Care e-Learning and Resource Center has researched and written many of the skin rejuvenation articles you see on the Skin Care Information page as a result of comments, thoughts and your curiosity on the vast array of anti-aging skin care topics. 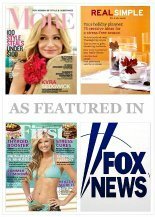 We are here to provide our visitors with objective and well researched information on facial rejuvenation so that you will have all the facts you need in order to make informed decisions on effective anti-aging skin care techniques, strategies, and treatments. 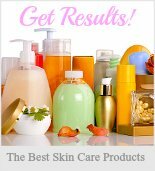 Did you know that the Skin Care Resource Center has several forums where you can ask questions, share a beauty tip, submit an anti-aging product review, or your favorite natural skin care recipe? We'd love for you to share your thoughts with other visitors to this website. Help and be helped! Simply click on the link of one of your favorite topics below and share away. It's really easy and a whole lot of fun. Especially since we build a web page featuring the information you have shared right on this web site that you can show your family and friends. 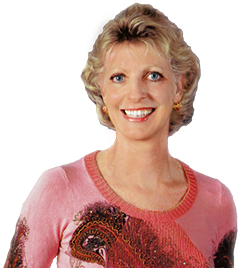 Your contribution also becomes part of the "What's New" Anti-Aging Skin Care Blog. So please feel free to share away on any or all the following forums. . .
To contact Sue and/or the Skin Care Resource Center directly simply complete the following skin care contact form and we'll do our best to respond as soon as possible.